The mission of the North Carolina Association of County Boards of Social Services is to inform, educate, and empower Board members to become more aware of their duties and responsibilities. 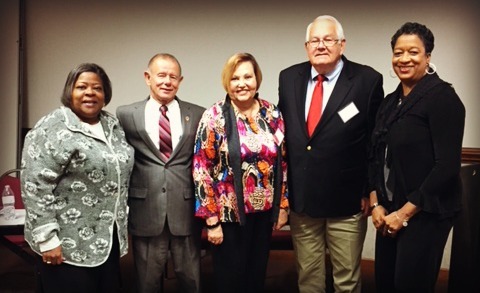 The North Carolina Association of County Boards of Social Services (NCACBSS) consists of current and prior active county board members that are elected to specified terms as outlined in the by-laws. Betsy Wells, President; Tom Collie, Vice-President; Mary Accor, 2nd Vice-President. The Social Services Working Group (HB 630) final reports are available by clicking HERE.